The Park Manager has advised that Brockwell Hall toilets will be closed from 1st December onwards due to building work, installation of a new manhole and floor repairs. He offers his apologies for any inconvenience caused. The nearest public toilets are located either side of the Temple building; and around the corner from the BMX track. 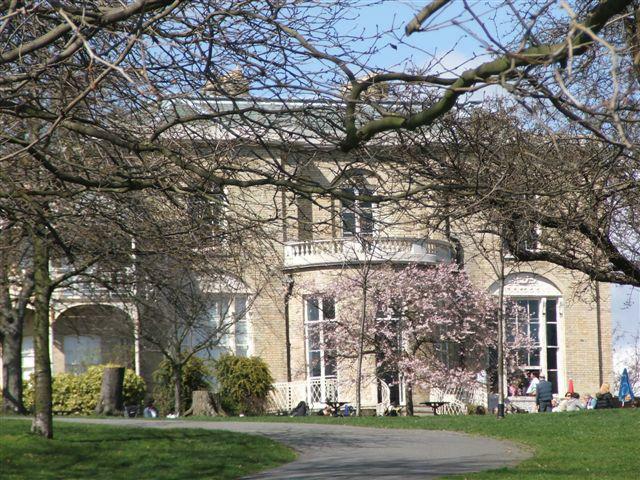 Want to run a community event in Brockwell Park? Apply now!